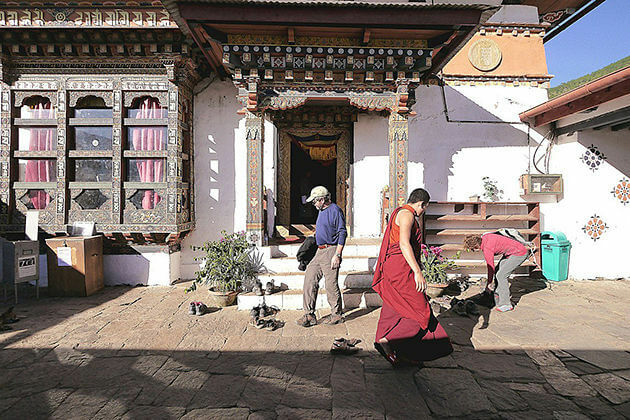 Bhutan is not a budget destination for one to travel as a backpacker. 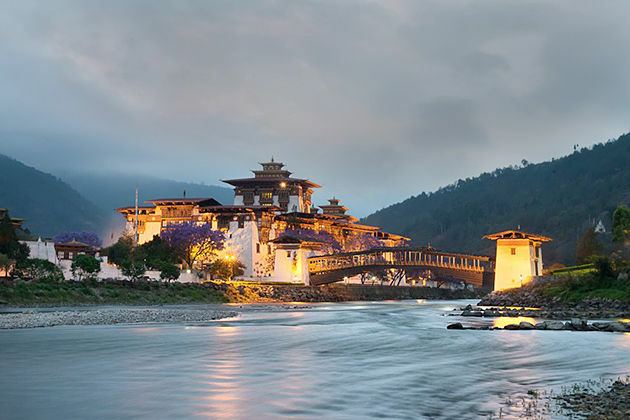 So, if you are making up your mind about a Bhutan tour, why don’t you choose yourself a high-end Bhutan hotel that can be a really good place you can have a retreat after a day of exploring this Nation of happiness. 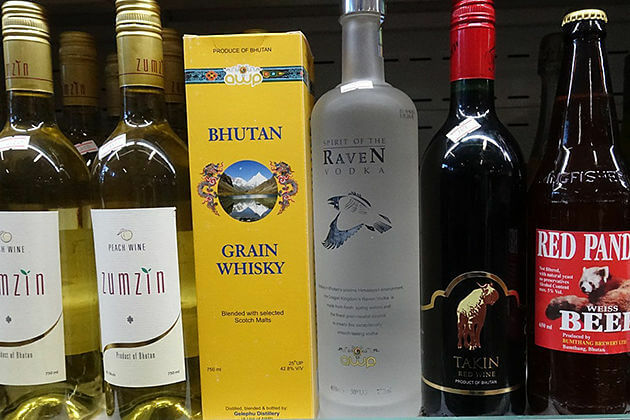 If you do not know about any high-quality hotel in Bhutan, here are top 6 best hotels in Bhutan that can be a part of things making your Bhutan tour completely perfect. 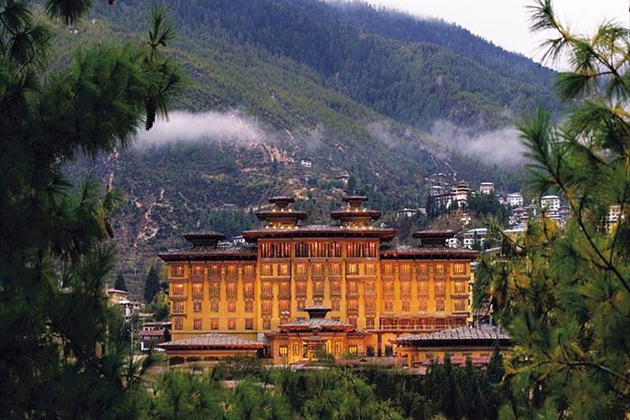 A Bhutan five-star hotel locating in the heart of Thimphu valley, Taj Tashi is paradise within paradise. The hotel offers a commodious ambient with 66 spacious rooms and suites with interior furniture are mainly made of wood as well as state of the art amenities. Also, each room provides stunning views of the entire mountain range and township. 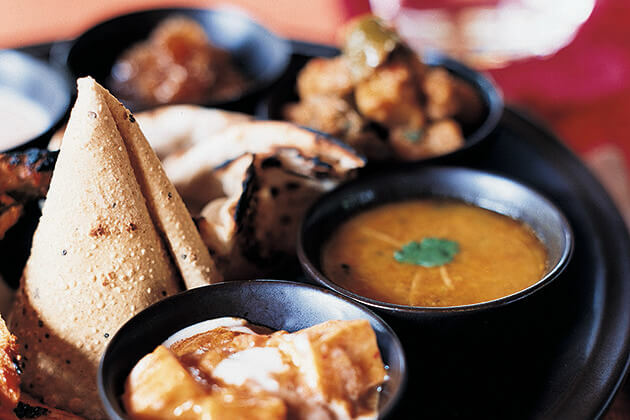 What’s more, dining is another interesting thing at the Taj Tashi that restaurant here offers varied dishes of Bhutanese cuisine. Spa & massage service is available in the Taj Tashi too. Located in the Phobjikha valley close to the village of Gangtey, this very Gangtey Lodge offers comfort and luxury in one of the most remote destinations in the world. 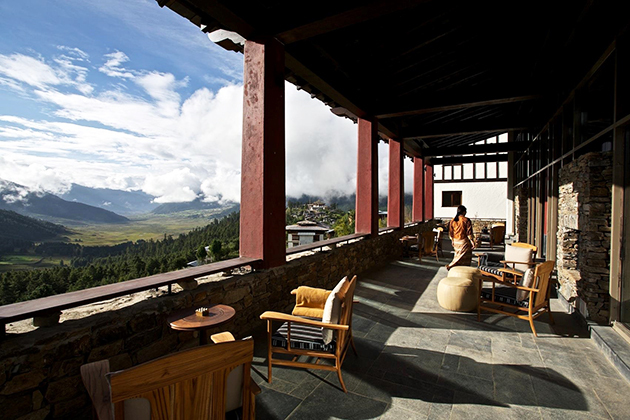 The Gangtey Lodge provides 12 suites luxury lodge with the best views over the Phobjikha valley in Bhutan and the 16th-century Gangtey Goemba monastery. The Gangtey valley is also a home of 300 endangered black neck cranes, remaining untouched from the outside world. The Gangtey Lodge offers amenities including a king-size bed, traditional fireplace, banquette window seatings, an amazing free-standing bathtub with a stunning view over the valley, twin vanities as well as a separate shower and toilet. 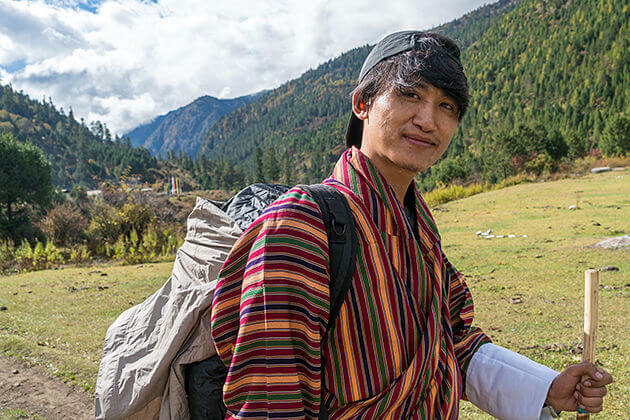 Just 10 minutes away from Paro international airport, COMO Uma Paro is a perfect place for you to start an adventure in Bhutan. The commodious resort is perched on the Himalayan mountainside, flanked by thick pine forest, offering a gorgeous view of Paro town. Facilities including indoor pool, spa, food with restaurant quality, bar, and fitness center are really things that make the COMO Uma Paro become a place for you to indulge your body and soul in a spiritual experience. Situated in a beautiful green valley between the DoChu La Pass and majestic Punakha, then to reach this lodge, you have to cross a suspension bridge over the Mo Chhu River. There are 8 suites situated in the quaint three-rammed earth buildings as well as located in an orange orchard that provides a stunning view of one of the most beautiful monasteries, Punakha valley and Punakha Dzong. Staying in the Amankora, you can release yourself with professional spa service or even get into reading activity in its library. 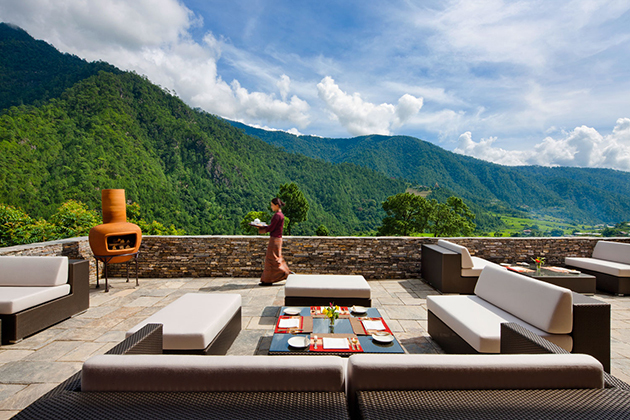 The Amankora Punakha offers dining rooms serving Bhutanese and international cuisine as well as a stunning courtyard for alfresco dining and tea pavilion. 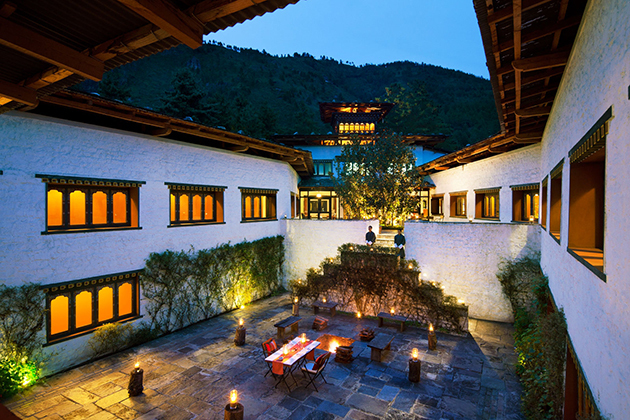 Located in the hill outside Paro, the first five-star Bhutanese owned hotel, Zhiwa Ling is a massively architectural gem making a perfect blend of old and new by its excellent traditional architecture and design. The hotel offers eights cottages consist of 3 types of suites: Junior suite, Royal raven suite, and one bedroom are set within 10 acres of garden. Also, the Zhiwa Ling has its own lots of modern facilities such as fitness & yoga center, hot stone bath, spa and massage, sauna, and steam bath. 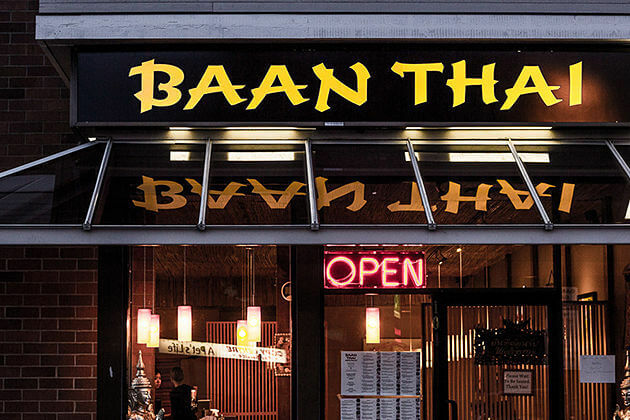 Other features like a bar, business center, tea house, conference rooms, a Meditation House and two restaurants serving varied dishes range from local to international cuisine. 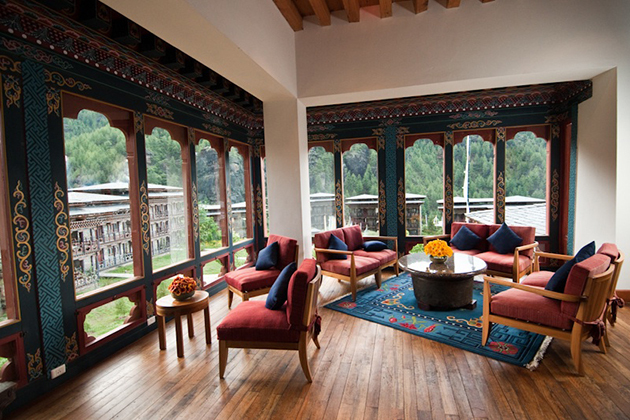 It is about 5 hours away from driving car from Paro International airport, the second hotel by COMO company, Uma Punakha offers each guest an overlook of the Punakha Valley and Mo Chhu river. You can find yourself a piece of tranquility here as the COMO Uma Punakha has two free luxurious villas and 8 deluxe hillside valleys rooms. 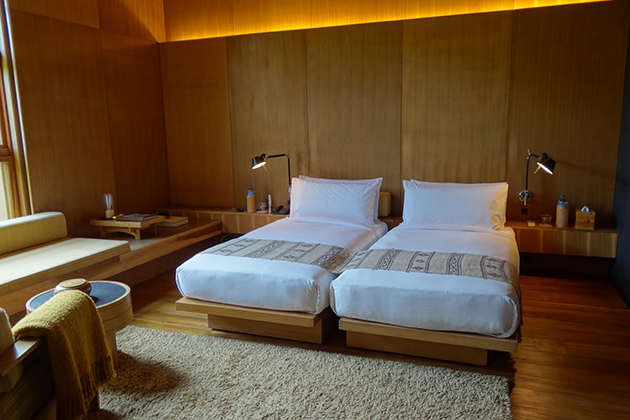 Each room offers an effective window system for good condition and ventilation as well as the absolute solitude to guests as they are not flanking to each other. Restaurant in the hotel is one of the best restaurants in Bhutan as meals are prepared with local fresh produce by chef Dewa Wijaya, an expert at making Bhutanese and international cuisine. 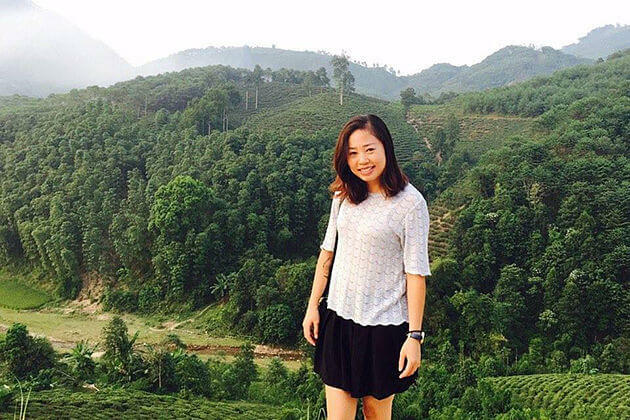 Once coming to the COMO Uma Punakha, you can literally participate in the spirit of adventure without worrying about anything as you can take a professional English-speaking guide coming with you.